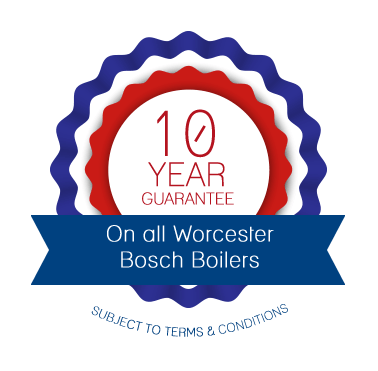 Saving you money on hot water heating costs. 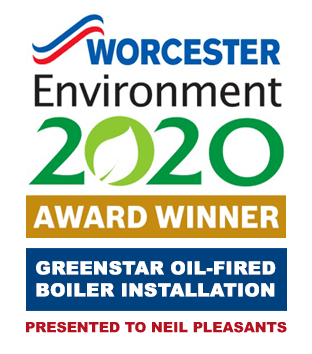 Worcester and Heating Company are proud to offer the Greenskies range of solar thermal panel, which use a sustainable energy source to provide efficient heating comfort. Worcester Greenskies solar panels harness the heat from the sun in both direct and diffused sunlight. This heat radiation is absorbed by a glycol mix which is within the pipes and plumbing of the solar panels. The heated glycol is pumped through the solar system to the hot water cylinder which stores and distributes the hot water for the property. 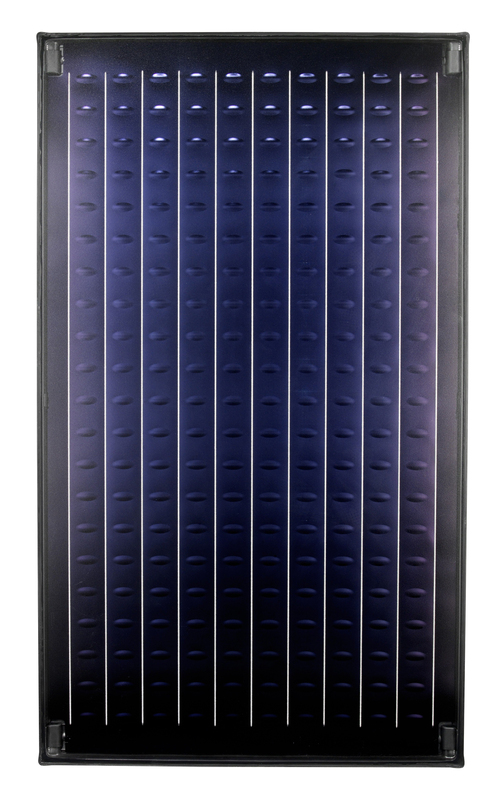 The Greenskies range of panels have been specifically designed to to complement existing home heating systems which have either a gas- or oil-fired boiler. If the home currently has a hot water cylinder it will need to be replaced with a twin-coiled version. If there is currently no hot water cylinder, a twin-coiled cylinder will also need to be installed. The addition of a cylinder with 2 heat exchanger coils will allow the solar thermal panel to provide the majority of hot water, whilst retaining the gas or oil as a back-up heat source. A typical well-sized solar thermal system should provide around 50-70% of the domestic hot water requirements of the home, representing a considerable saving on hot water heating costs. Further energy savings can be achieved by coupling a Greenskies system with a Greenstar high efficiency gas or oil boiler.